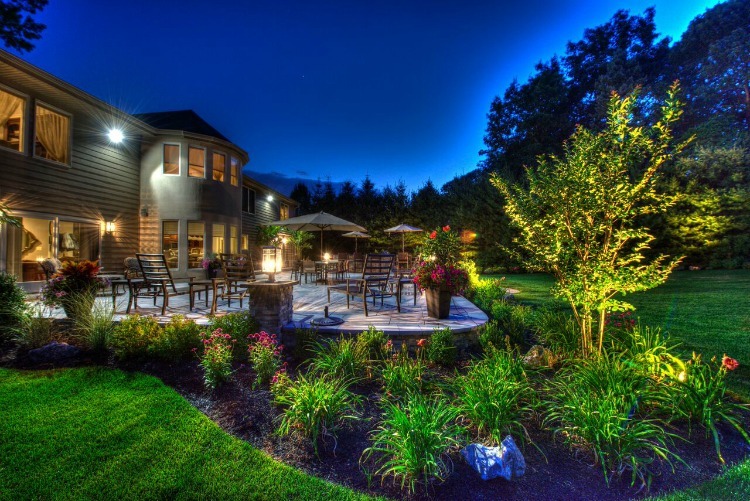 Typically our design process begins with a color rendered plan consisting of a three dimensional color sketch or a photo-realistic image. 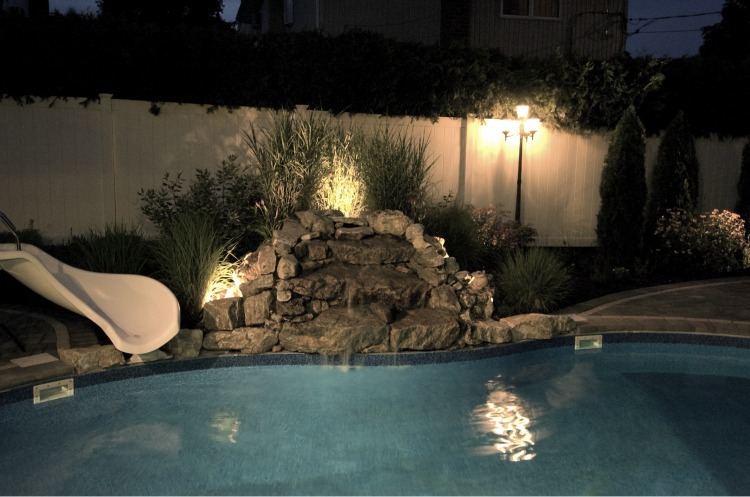 An Island Associates poolscape will transform an average pool into complete backyard environments. 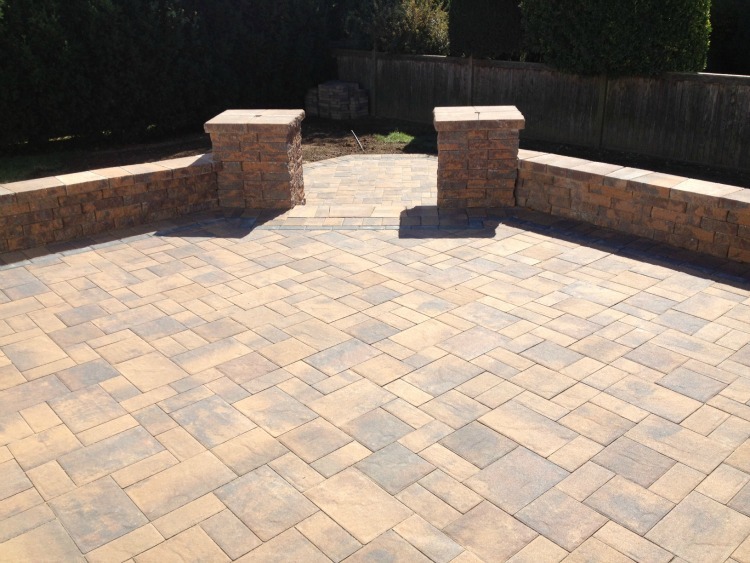 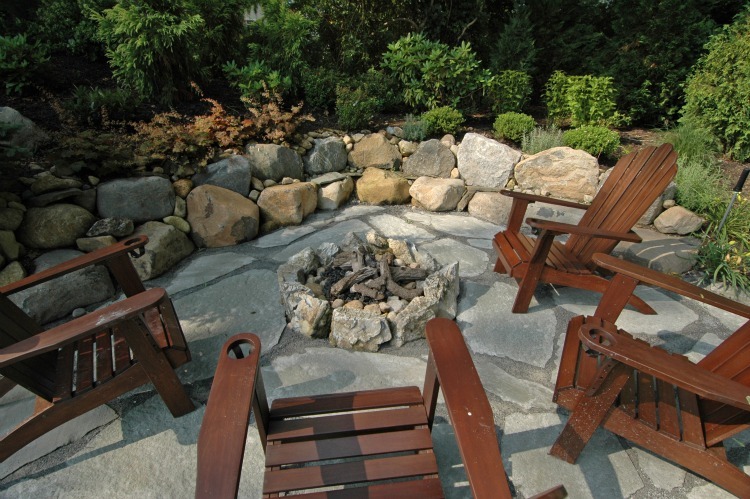 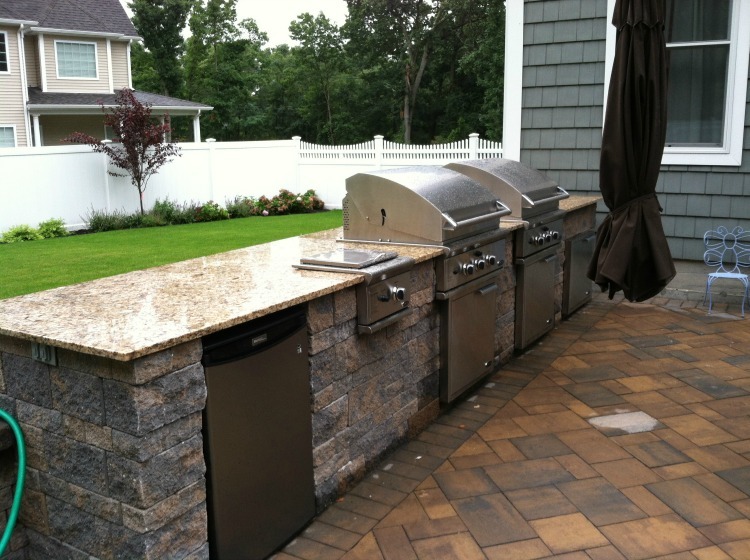 If you are considering adding paving stones to your property, Island Associates expertly installs beautiful, and custom designed masonry work. 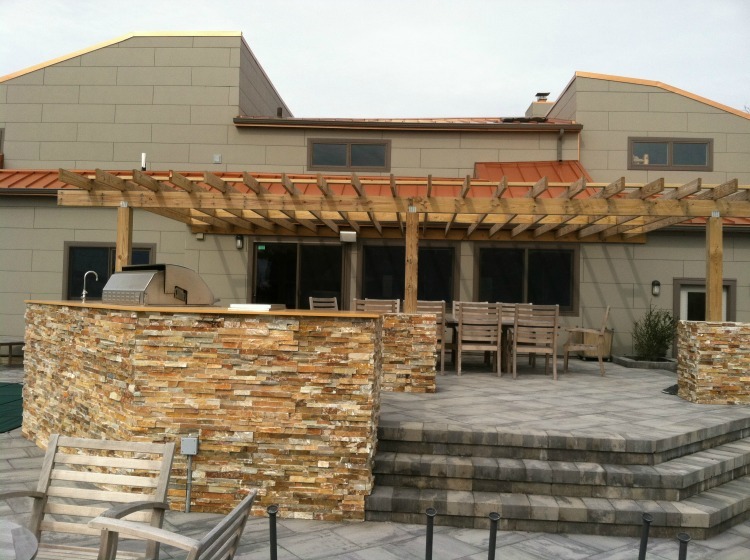 When it comes to your masonry projects you have a choice between natural stone and cultured stone. 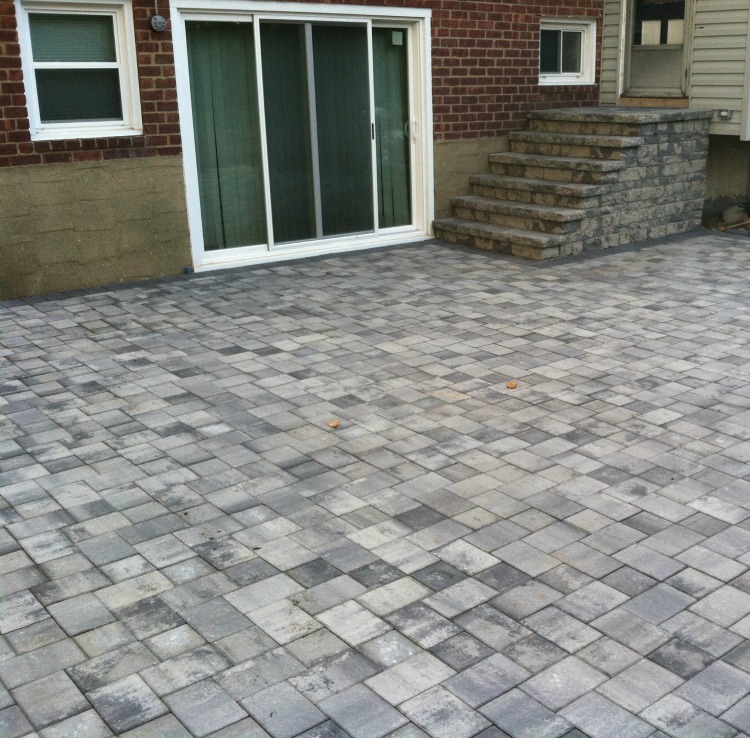 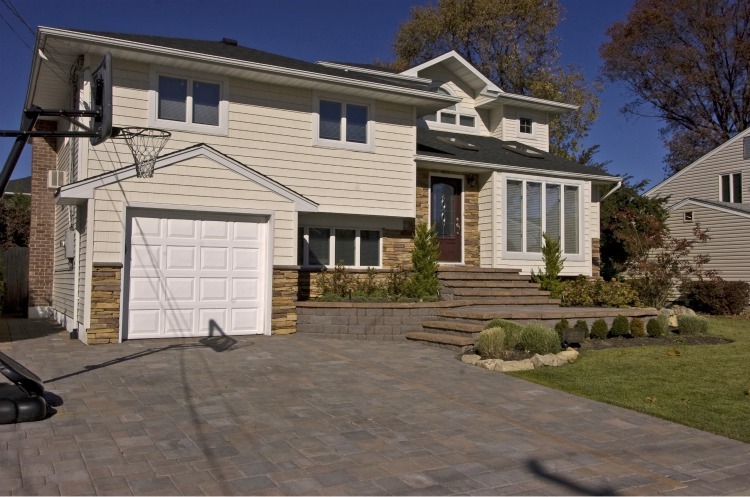 With the variety of shapes and colors, paving stones make is possible to create hundreds of possible looks and customized designs to make your driveway stand out. 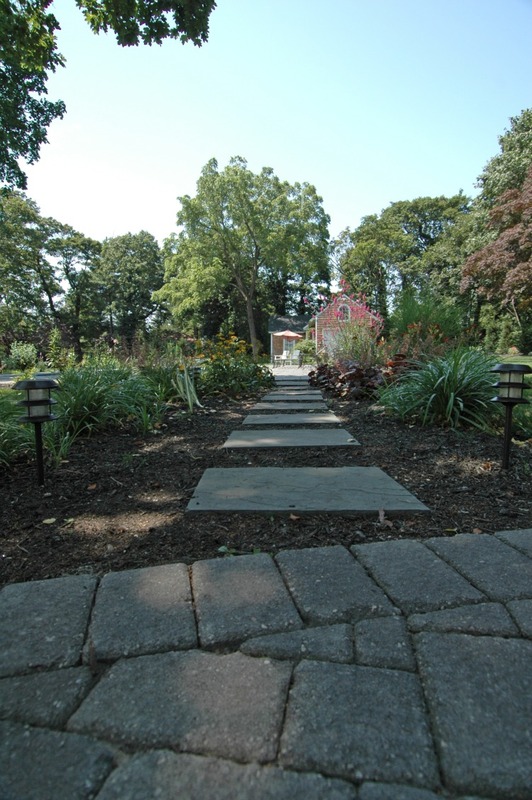 Beautiful curving walkways can add both a functional and attractive element to your landscape. 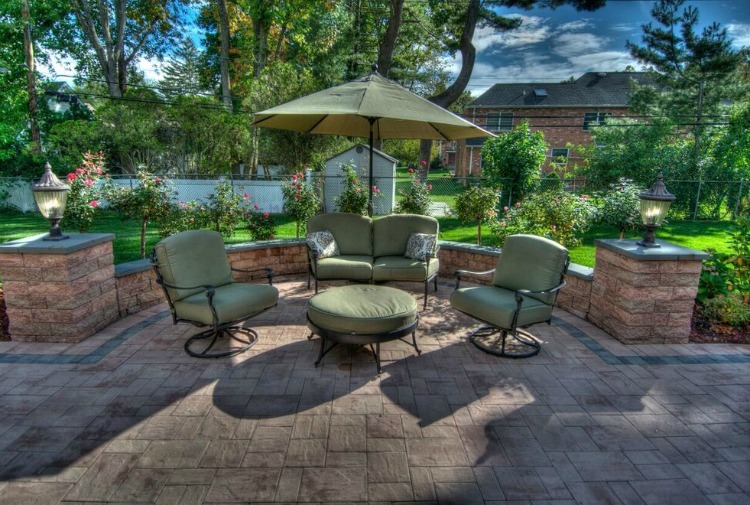 We are now featuring green hardscapes so that you can take the extra step to be environmentally friendly with your stone choices. 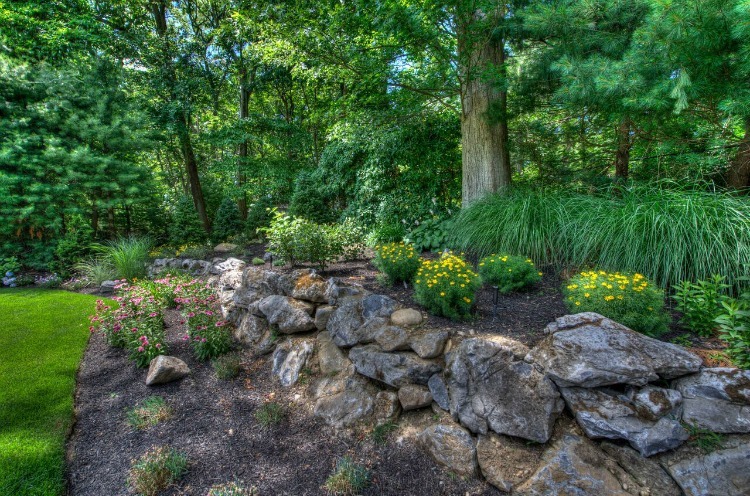 Water features provide a fantastic focal point for your property, spilling from a raised spa, a rock wall, or any number of interesting features.